Please help support our fundraising goals by donating to our team-- anything makes a difference! 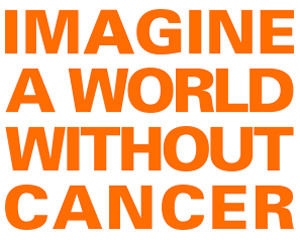 Cancer has unfortunately touched too many of our lives, and we need to help put an end to it. Looking forward to seeing everyone out there cheering us on in a few months!